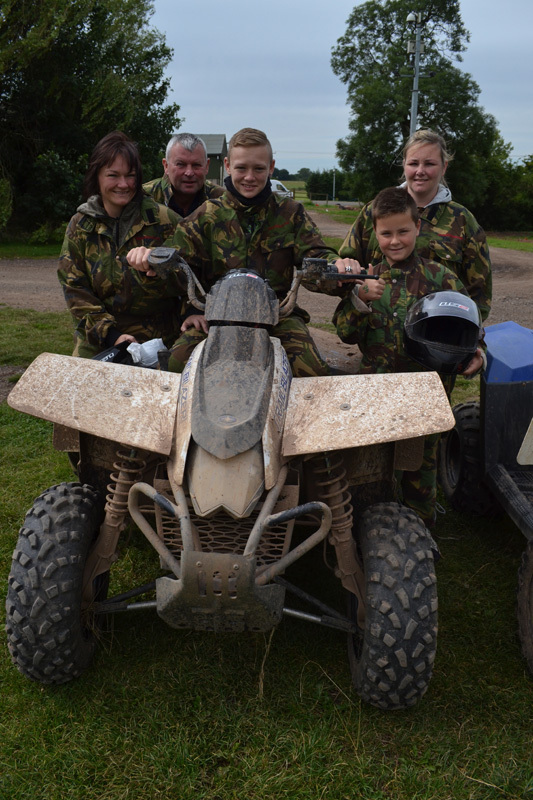 A very big thankyou for our quad experience on Tuesday 18th August. You managed to give a group of 5 ranging from 10 – 52 an exhilerating, challenging but supportive time. All of us loved it and all felt it posed challenges but non that could not be achieved, knowing you supported us at all levels. We will be back!! !